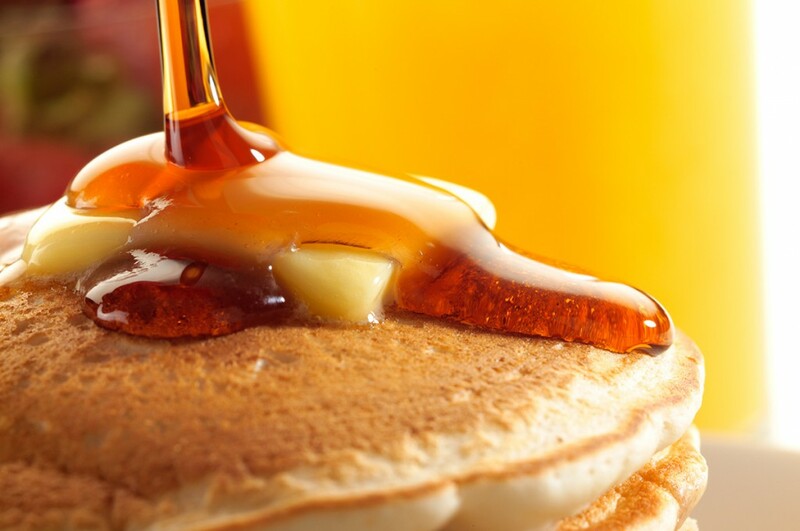 What better way could there be to enjoy a blistery winter day than with a warm stack of golden brown pancakes? To usher in 2016 and to celebrate the launch of our new website, we are releasing a new fragrance: Maple Syrup. This is a very true to life scent, and we’re very excited to add it our catalog. You can almost taste the sweet maple and brown sugar when you light this richly scented candle. Be sure to try it out, and let us know what you think. Have an idea for a new fragrance? We’re always on the look out for new scents, so feel free to drop us a line with your candle ideas anytime.